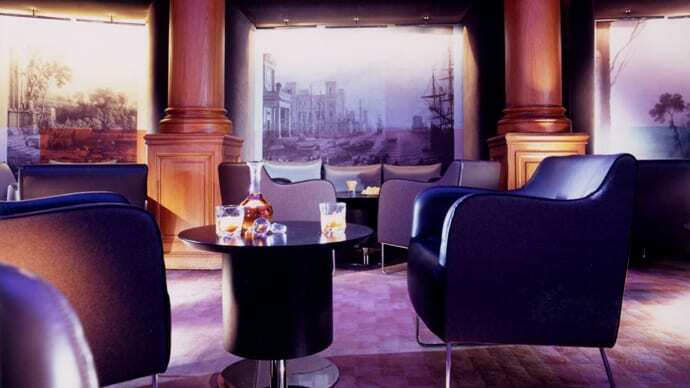 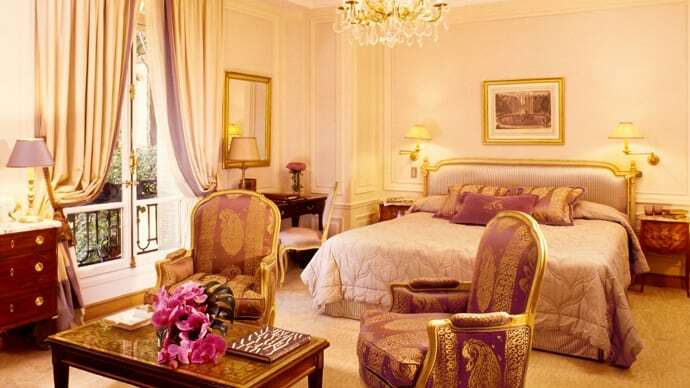 Hotel Plaza Athenee Paris creates an unforgettable escape, with sumptuous décor, dedicated staff, and incomparable charm. 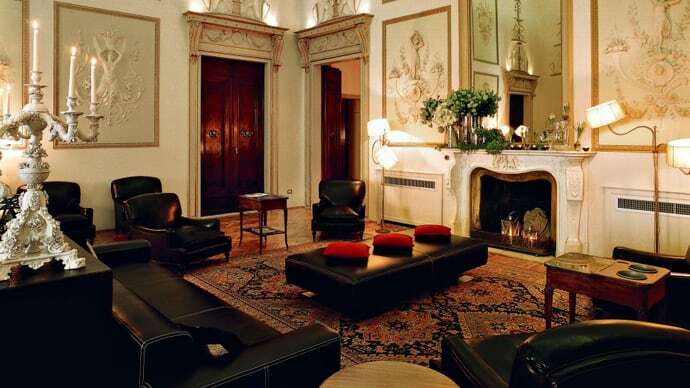 Here, elegance and tradition meld with innovation and service. 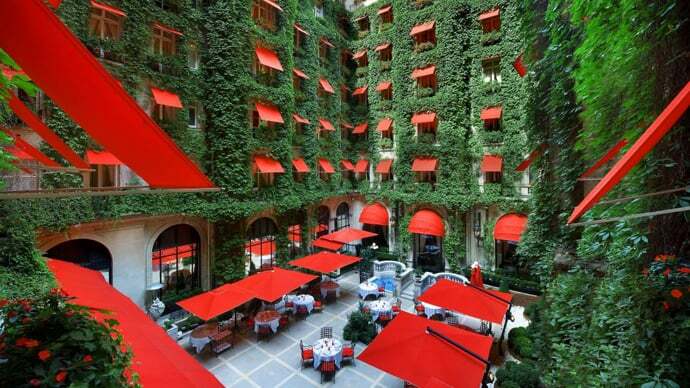 Hotel Plaza Athenee Paris is situated on the Avenue Montaigne, considered to be the high-fashion street of Paris. 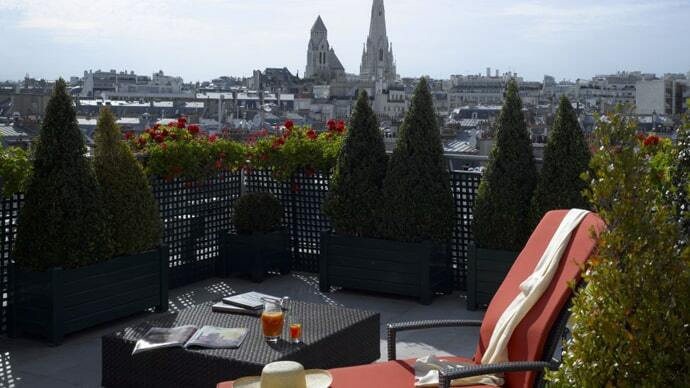 So elegant, so glamorous, so Parisian. 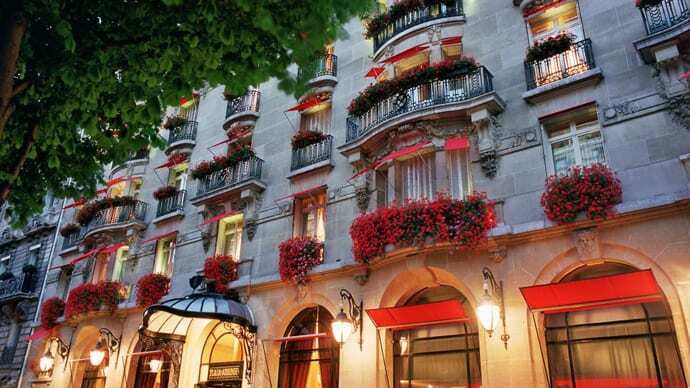 The Plaza Athénée, an 1889 Art Nouveau marvel, is a landmark of discretion and style. 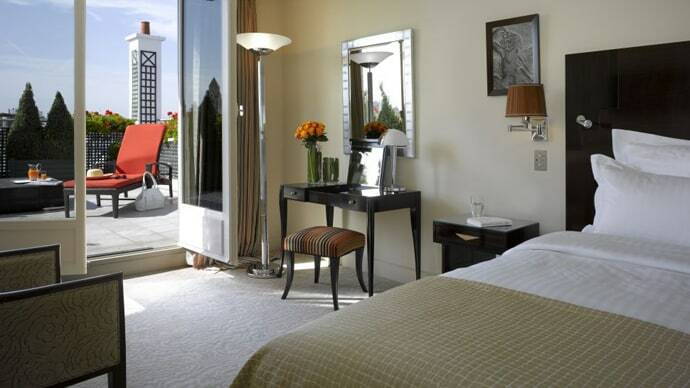 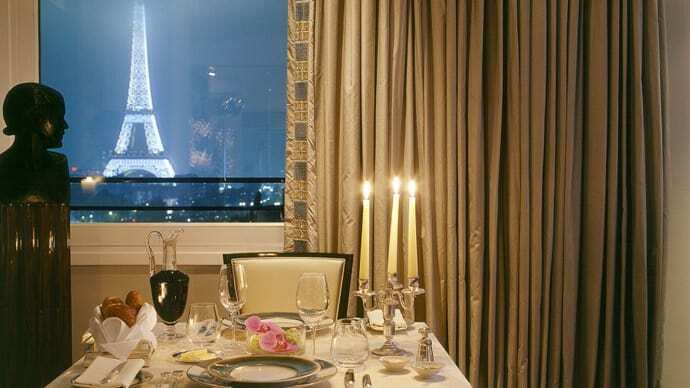 Some rooms overlooking avenue Montaigne have views of the Eiffel Tower. 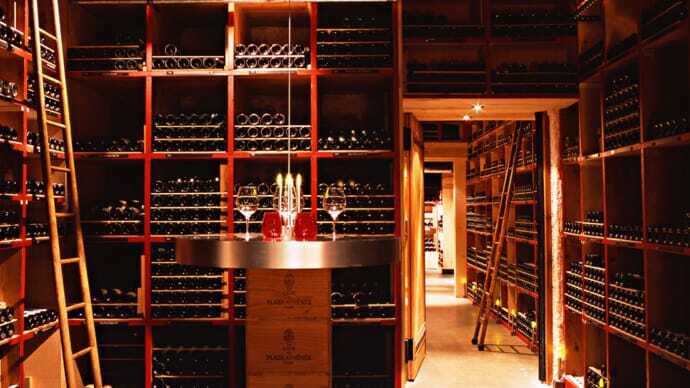 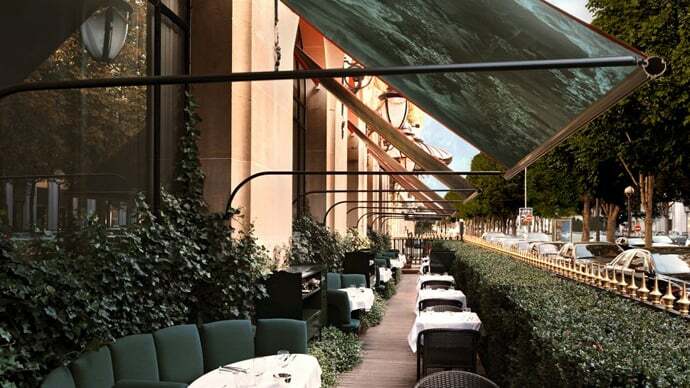 The hotel is also home to Restaurant Plaza Athénée, where Alain Ducasse presents an award-winning menu focusing on “rare and precious ingredients.” More info at plaza-athenee-paris.com.